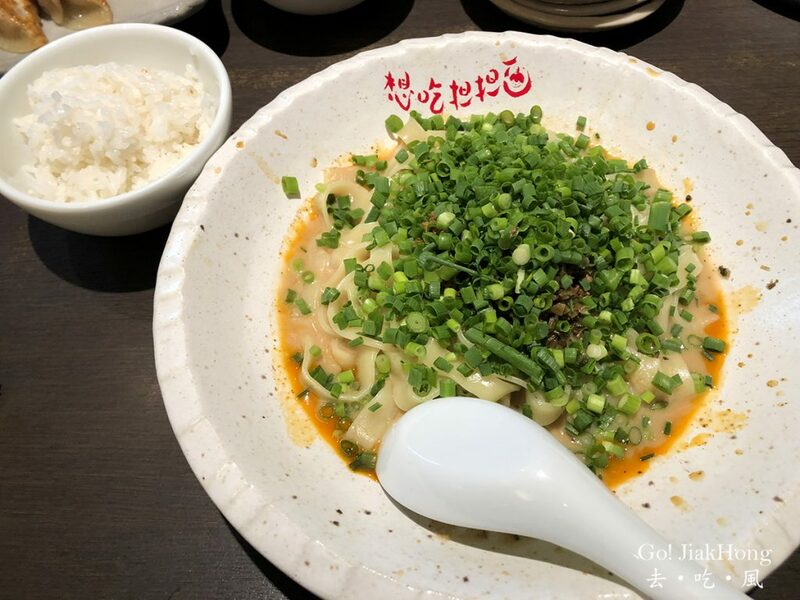 The name of the restaurant Xiang Chi DanDan Mian [想吃担担面], which literally means I want to eat TanTanMen in English. 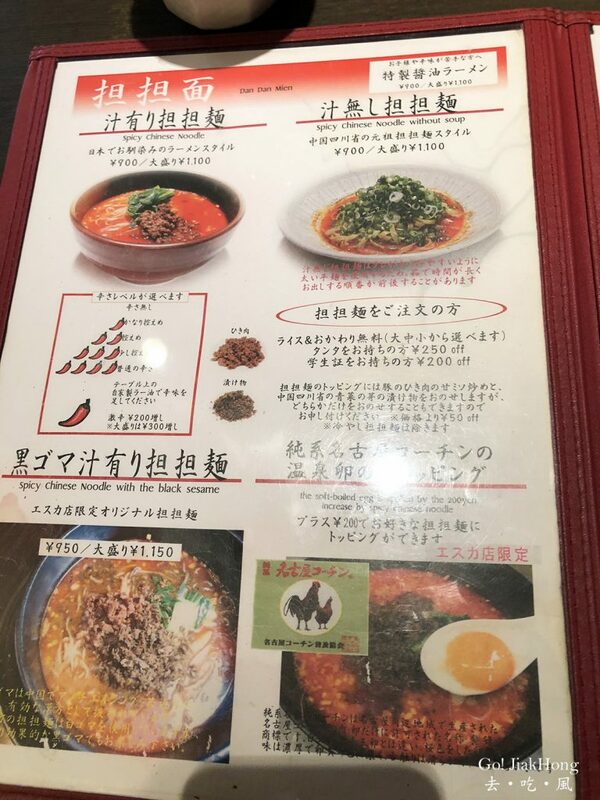 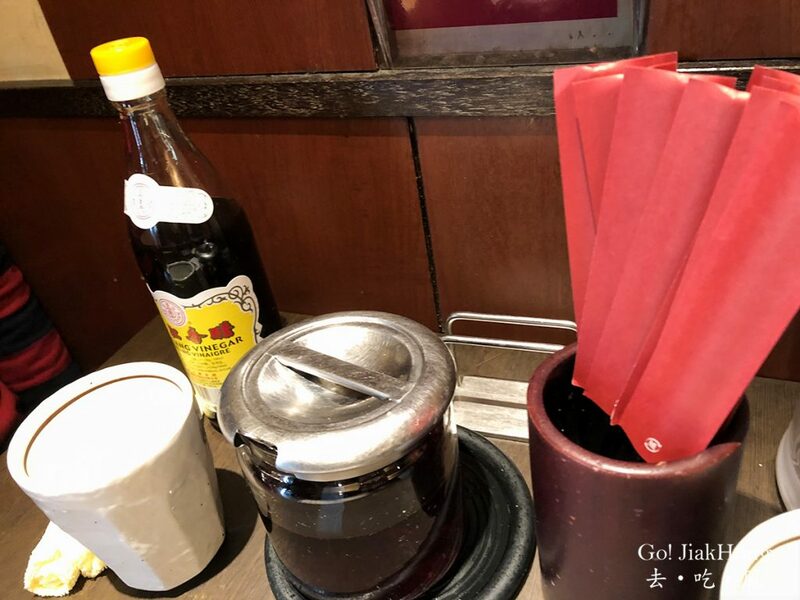 It is known for its spicy Sichuan ramen in Nagoya, the special homemade spicy oil to pour over the Tantanmen is the highlight with the sesame sauce which add more spice to the noodle. 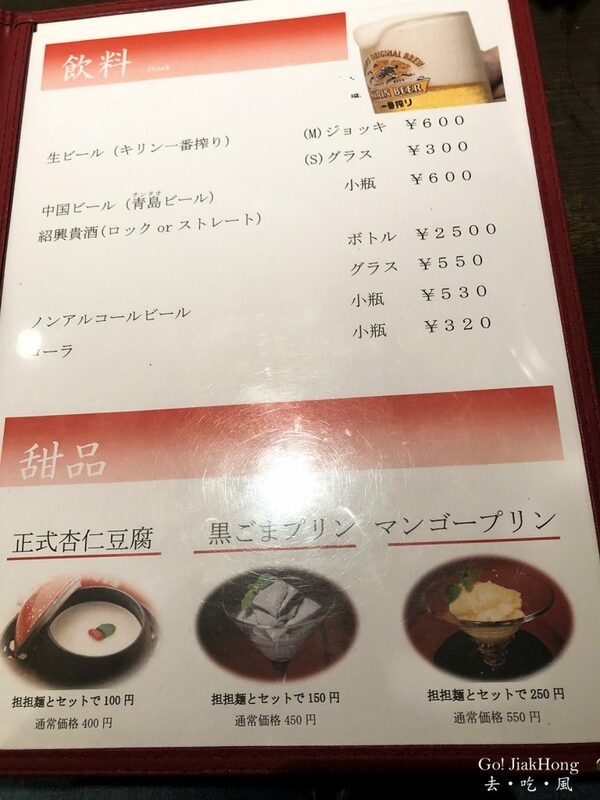 The soup was not heavy but still rich in flavour as we did not order the highest level. 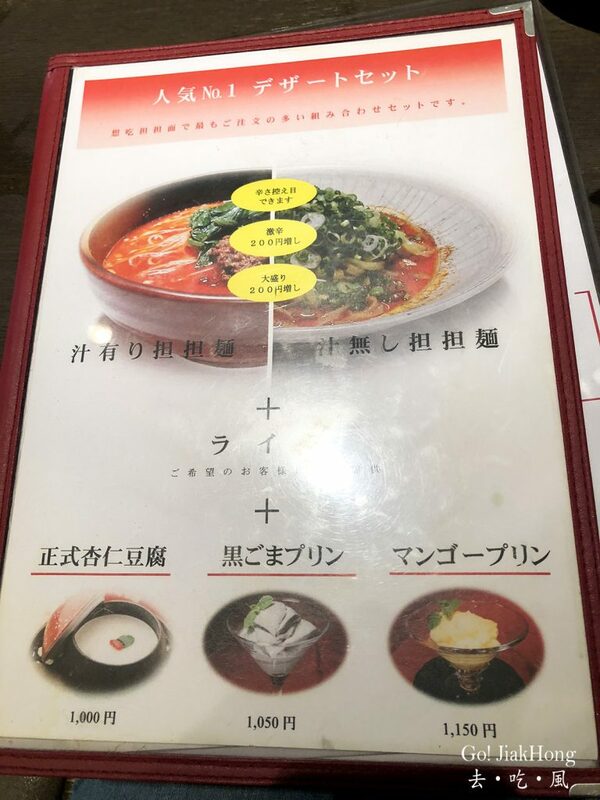 The spiciness was just right for me because we are not that good with spicy food. 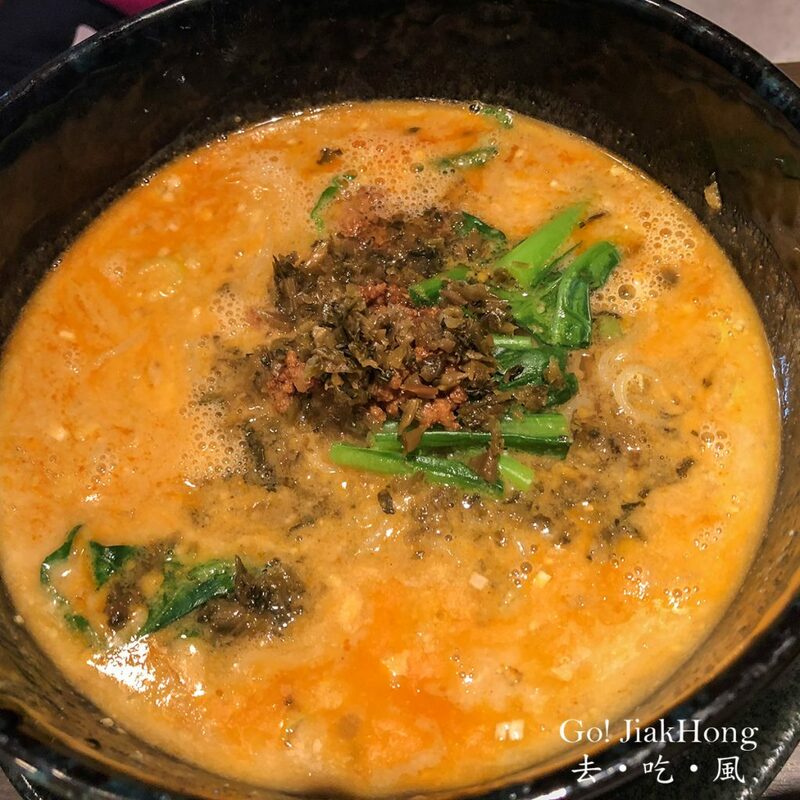 The level of spiciness can be increased by adding the chilli oil at the table, the noodle taste somehow like a mixture of Sichuan and Taiwan dandan noodle, which I felt that it is much better than what I expected. 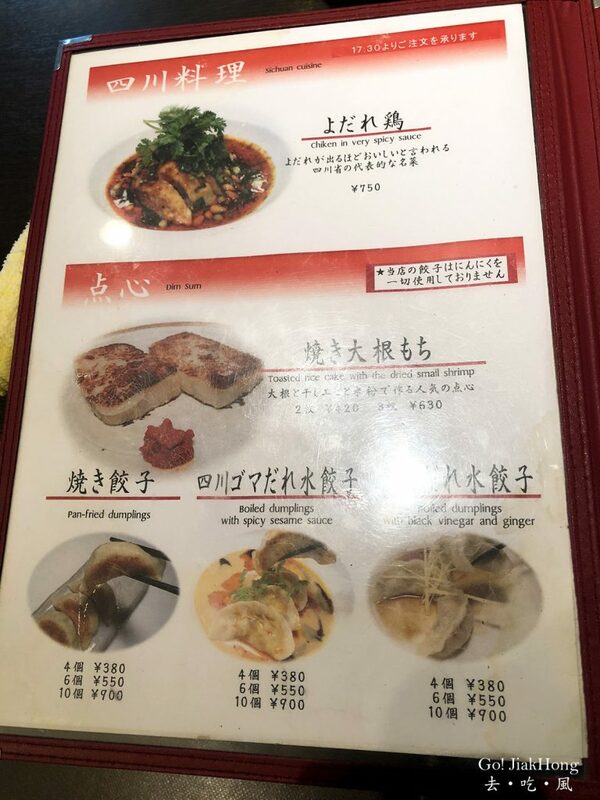 I won’t recommend getting the gyoza, it is average like normal gyoza you can get at other Chinese restaurants. 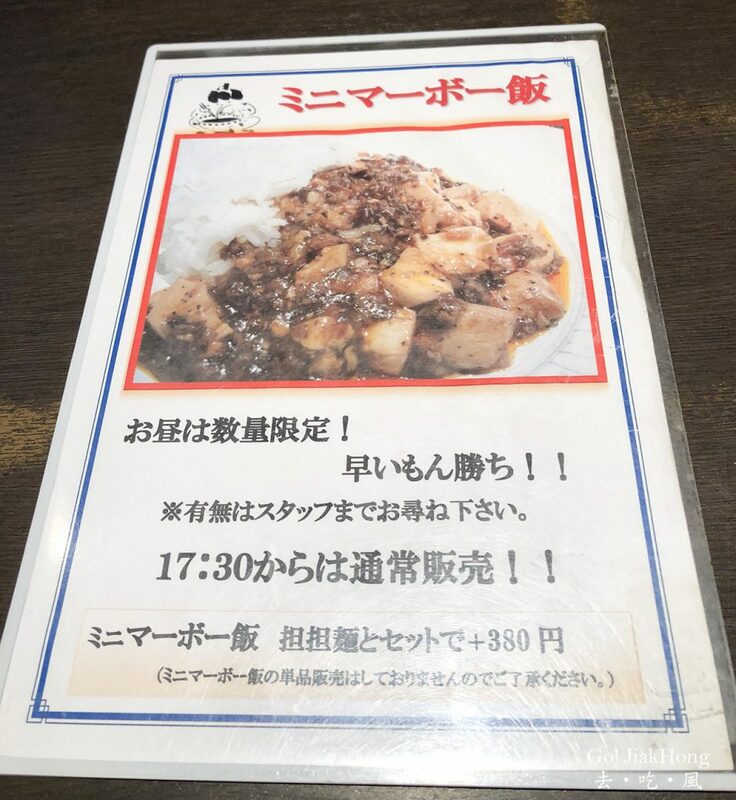 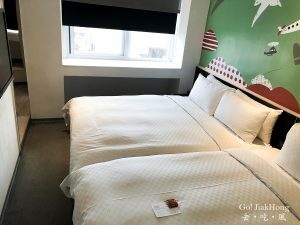 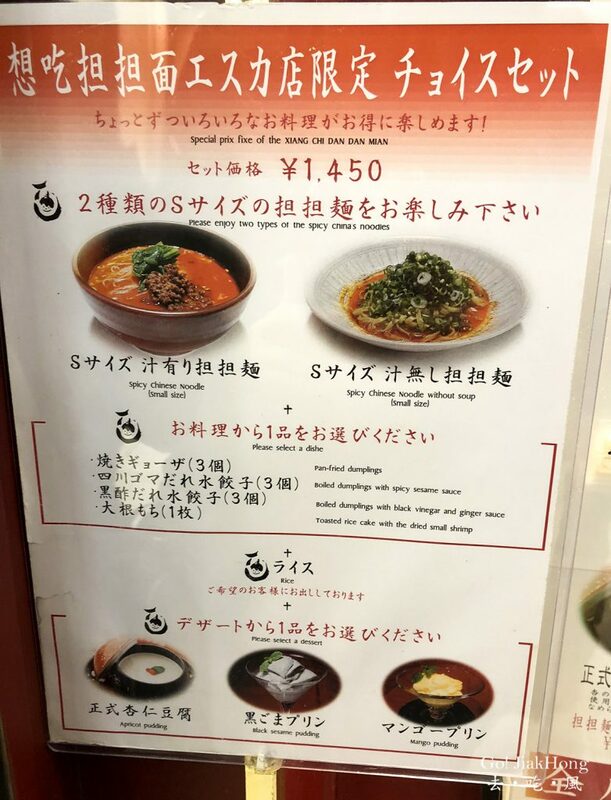 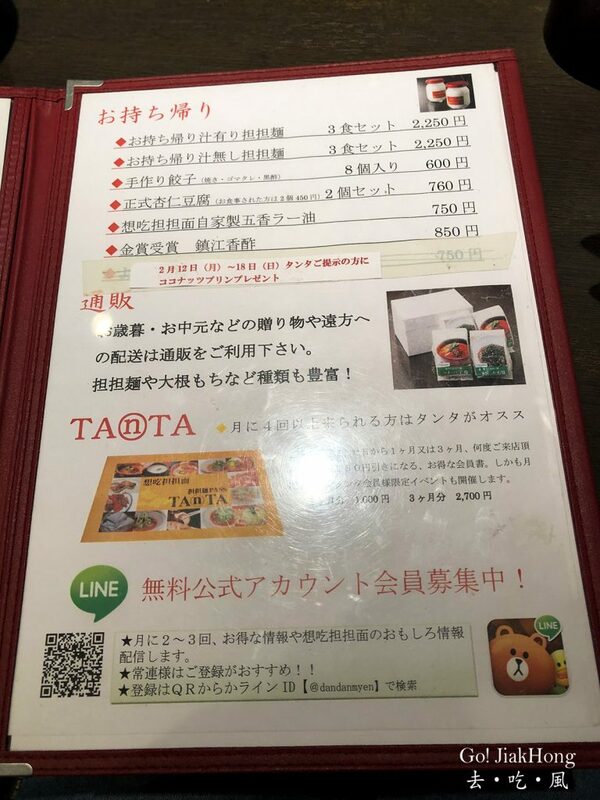 However, if I were to return to Nagoya again would like to try their boiled dumpling with spicy sesame sauce, heard that it is their must order.